– explains Maciej Cader, EngD from the Mobile System Centre at the Industrial Research Institute for Automation and Measurements PIAP in an interview with Defence24.pl. PIAP has been initially specializing in explosive ordnance disposal robots. Now, it specializes in robotic arms used in space for grabbing space junk and relocating it towards the Earth’s atmosphere – says president of the Polish Space Agency, Grzegorz Brona, EngD in an interview with NaukawPolsce.pl. Marek Petz, one of the best known and highly regarded automation expert in Poland speaks to Łukasz Badowski, Radio Dla Ciebie on robots and working with robots. Listen to the program, especially the section between 38 and 50 minutes, where they talk about robots made by the Industrial Institute for Automatics and Measurements (PIAP) and the future of robotics. Development of co-robotization – a new branch of robotics – gains traction. 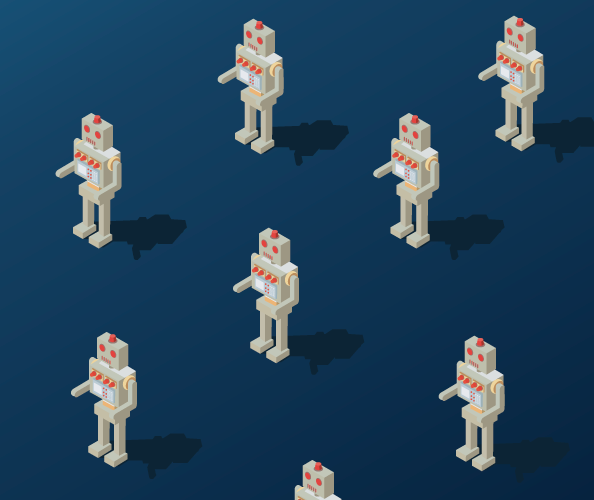 The potential and benefits of co-robotization are endless. Practical examples, implementation of co-operating robots and Industry 4.0 in manufacturing plants are discussed by AUTOMATYKA and AutomatykaOnline.pl as part of the report from the conference organized by the Industrial Research Institute for Automation and Measurements PIAP. Since April, IBIS robots by PIAP have been used in the operations by the Chemical and Ecological Rescue Teams of the State Fire Service in Warsaw, Katowice and Poznań. These are the first heavy robots used by the State Fire Service. Norbert Klekotko discusses CBRN robots and devices in his article “Kollege Roboter“ in the trade German magazine for fire and rescue services FEUERWEHR. The best innovations are created at the interface of two worlds: business and science, practical and theoretical knowledge. Intellectual potential and know how of the scientific institutes can be used in the industrial practice. With co-financing of research and development, the entrepreneur invest approx. 15% of its market value – suggest Joanna Kulik and Łukasz Wojtczak, PIAP. More practical tips for entrepreneurs can be found in the article published at AutomatykaOnline.pl. Recommended reading. Albert Einstein once said that if the bees disappeared off the face of the Earth, man would only have four years left to live. Engineers all over the world work on developing an e-bee. PIAP takes one step further, instead of replacing the bees with robots, we want to provide a non-invasive support to the bees, monitor them, listen to the hive life and analyse data provided by the insects from their environment. The hive instrumentation will protect the bees against extinction and may be a breakthrough in a pro-ecological approach of the engineers to fauna and flora protection. Maciej Cedar, Secretary of the PIAP Scientific Board discusses the project details during the Science Station broadcast in the Polish Radio. Maciej Cader, 3D printing expert and the Secretary of the PIAP Scientific Council, husband and father discusses the beginnings of his scientific career, innovations and unexpected inspirations. With his 4 year old daughter, he developed a new 3D print concept with the patent application filed in 38 countries. 3D scanning is not only about obtaining the geometry, but also about the quality control of production batches from external suppliers, emphasizes Maciej Cader, Secretary of the PIAP Scientific Board. ‘Magazyn Przemysłowy’ presents the process in practical terms as well as discusses the projects implemented by PIAP Design. The EXPLORER inspection device has evolved. PIAP designers have introduced changes, as a result of which the EXPLORER became lighter, more ergonomic and its operation more intuitive. Yet, the price remained the same. The EXPLORER will gain new functionality in the future. Find out more in ‘Raport – Wojsko – Technika – Obronność’ magazine. How real of a threat is unattended luggage? How does airport security handle suspicious items? What are the tasks of a counter-terrorism robot? The answers can be found in the report from handing over PIAP IBIS robot to the Border Security published by the regional edition of wyborcza.pl in Kraków. No one can argue that the future lies in co-robotization. This was made clear at the 1st Edition of the Co-robotics Convention held by PIAP. What are the other topics covered at the Convention? Read more in the report by the event’s media sponsors – ‘Automatyka’ magazine and Automatykaonline.pl. 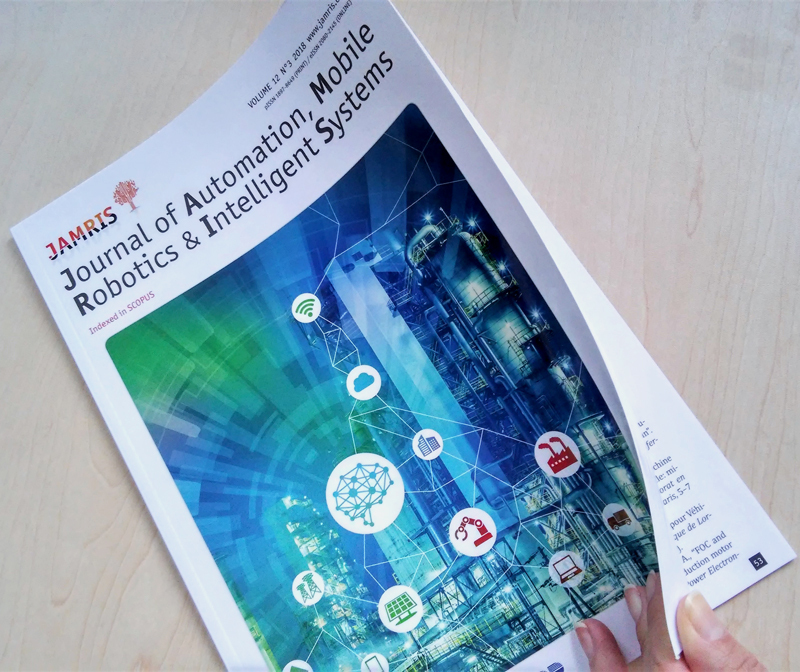 Prof. Teresa Zielińska and Prof. Cezary Zieliński – Editor of PIAP scientific quarterly magazine ‘PAR’ discuss the challenges faced by the scientist while dealing with cooperation between robots and humans. An old army proverb says that a sapper makes a mistake only once in his life. Light reconnaissance robots Balsa developed by PIAP and introduced in the Polish Army can make this rule obsolete, as reported by at StrefaBiznesu.pl. The robotization processes in the industry and in our lives will happen whether we are part of the industry 4.0 or not – said Krzysztof Lipiec – a representative of PIAP’s Economic Partnership Manager in the ‘Debata Jedynki’ programme. The robots have evolved in time gaining new capabilities – new PIAP products introduced at the 25th International Defence Industry Exhibition MSPO in Kielce are presented at defence24.pl. Robotization is a topic of discussion everywhere where there is a workforce deficit – says Łukasz Wojtczak, PIAP Sales and Marketing Manager. Interview with Maciej Cader PhD(Eng) from the Industrial Institute for Automatics and Measurements (PIAP) on MosquitOIL – an innovation created at the interface between biology, zoology and mobile robotics. Robots manufactured by the Industrial Research Institute for Automation and Measurements PIAP protect life and health. wp.pl reports on the history of robot development and manufacturing.